The Wing Luke Museum of the Asian Pacific American Experience in Seattle, Washington, is a leader in telling the story of Chinese immigrants in the Old West. 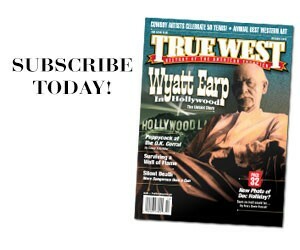 Its July 2010 “Chinese Heritage Tour of the American West” deserves special recognition. Thirty-five people took the seven-day trip, which the museum offered in conjunction with the USDA Forest Service. 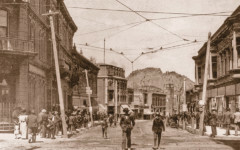 They traveled through Oregon, Idaho and Nevada to explore the history of Chinese Americans in the mid-1800s through early 1900s—especially in the old mining towns. One of the participants said the journey was as important as the destinations. That’s a great tribute to a remarkable event. We hope the Wing Luke will offer the heritage tour again. 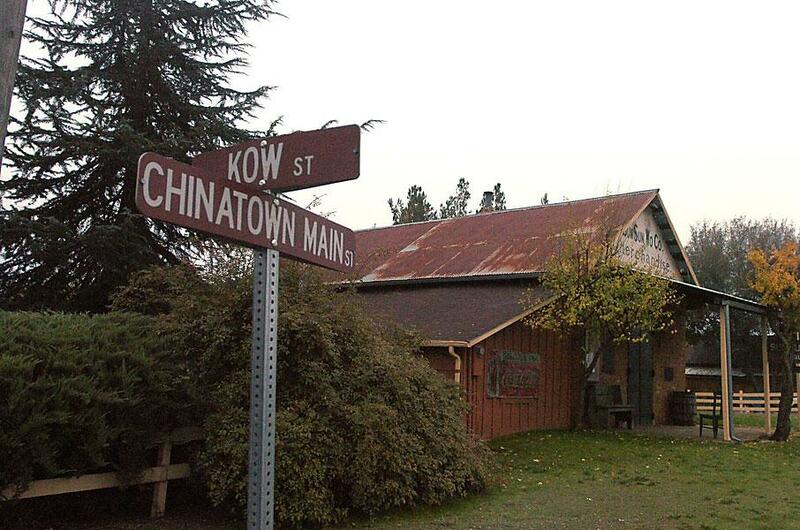 This still-standing adobe building housed the store built by Mr. Sun Sun Woo, who came to Coulterville, California, in 1851. Almost all of the town’s 42 historic sites are maintained by private owners. 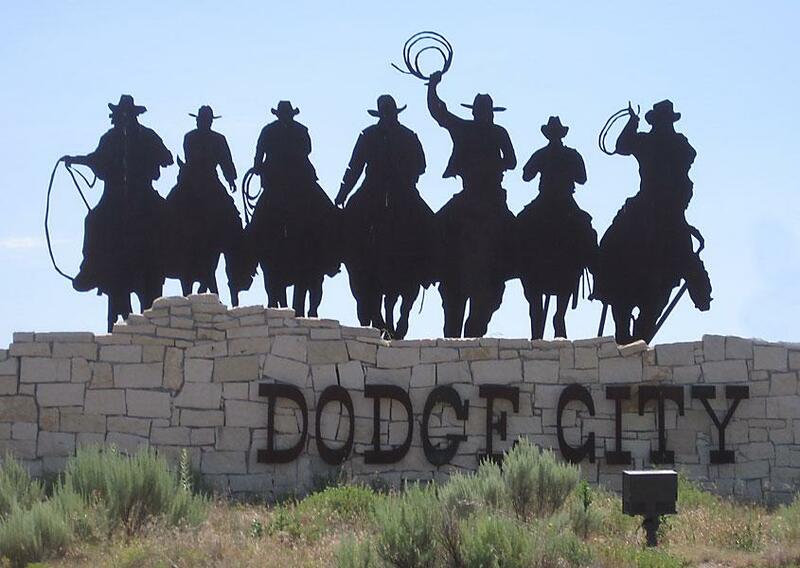 The cattle trade remains the basis for the economic well-being of Dodge City, Kansas. 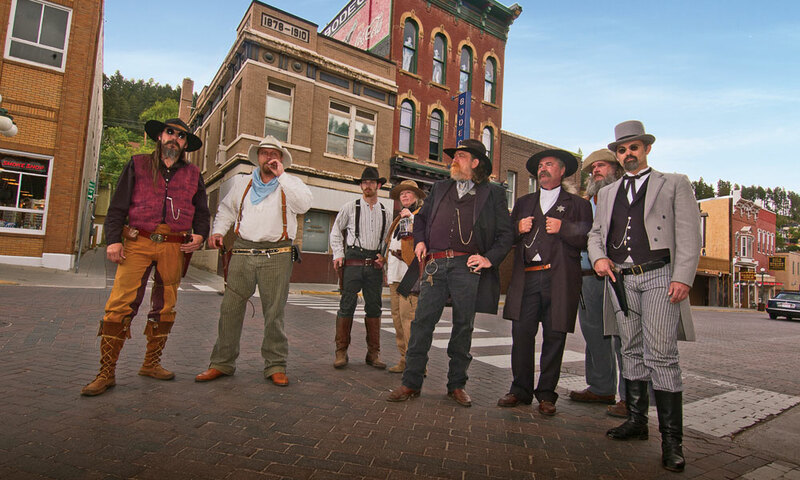 On June 11-12, 2010, a reunion of cowboys who participated in the 1995 Great American Cattle Drive held in Washington, D.C. was held in Dodge City. Coinciding with that celebration, the Kansas Chapter of the Great Western Cattle Trail Association unveiled a marker on Highway 56, west of U.S. 283, that commemorates the visible ruts of the 1874 Great Western Cattle Trail. The 1896 Elks Lodge in Prescott, Arizona, held meetings in various venues before the completion of the 1905 lodge and opera hall. The city of Prescott began renovating the lodge after purchasing it from the Arizona Community Foundation in 2001. 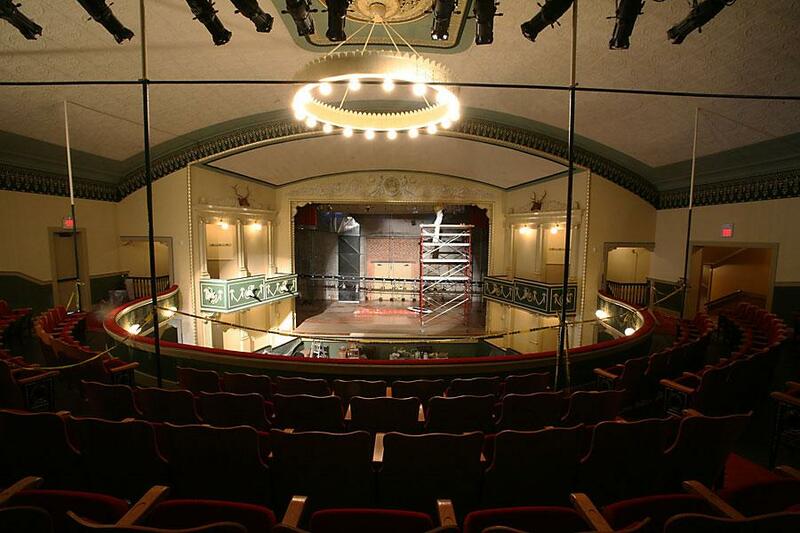 The $2 million renovation the city just completed in 2010 included bringing back the box seats, the three-dimensional elk heads, the ornate proscenium arch and a state-of-the-art sound system in the auditorium. Every summer, locals in The Dalles, Oregon, enjoy free music concerts held on the lawn of the last surviving building of the 1856 Fort Dalles, the surgeon’s quarters. 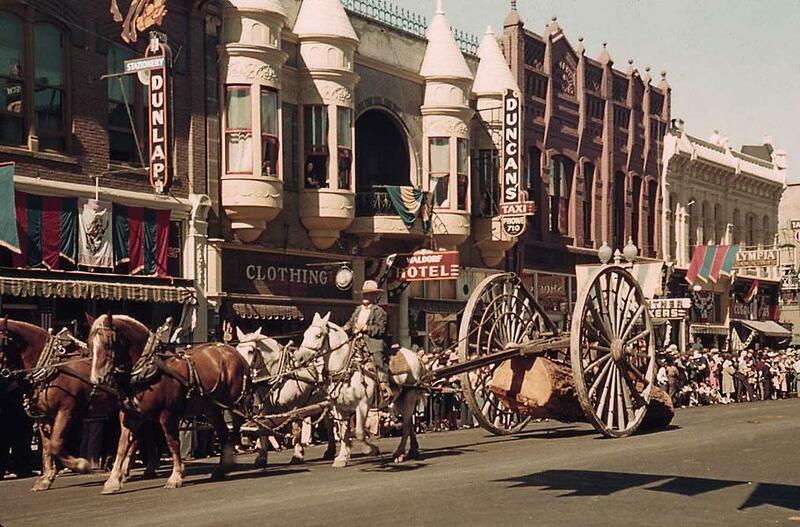 A horse logger was captured at the parade by 1940s-50s photographer Horace Sykes. 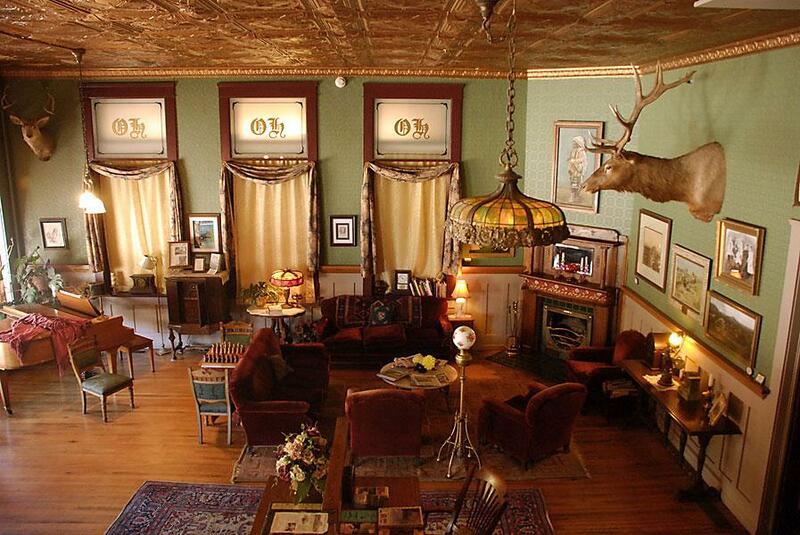 The hotel lobby, with its tin ceiling and antler heads, reflects the Old West charm guests enjoy while staying at the 1880 Occidental Hotel in Buffalo, Wyoming. 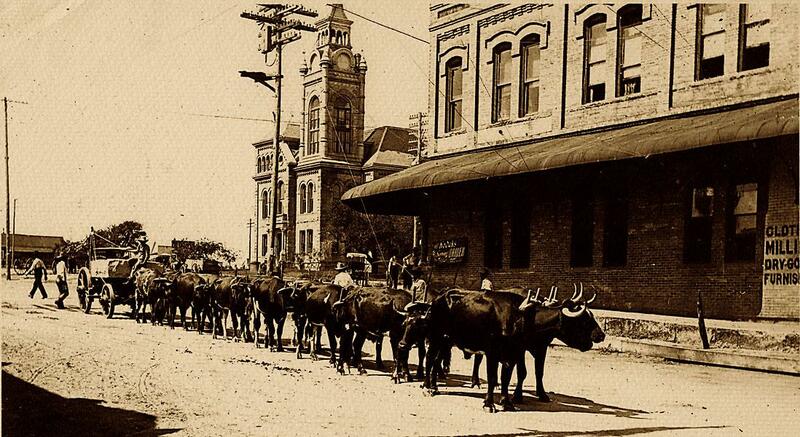 An ox wagon driving past the 1893 courthouse in Llano, Texas. The town completed its renovation of the courthouse’s interior in 2002 and cupola in 2009, formally celebrating the finished project during the city’s Heritage Days celebration in October. 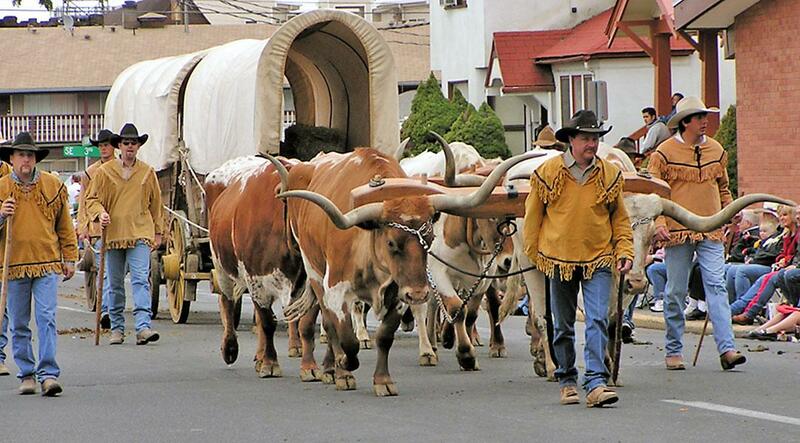 The Pendleton Round-Up is famous for putting on a non-motorized rodeo parade that honors the traditional ways of harnessing horse power. 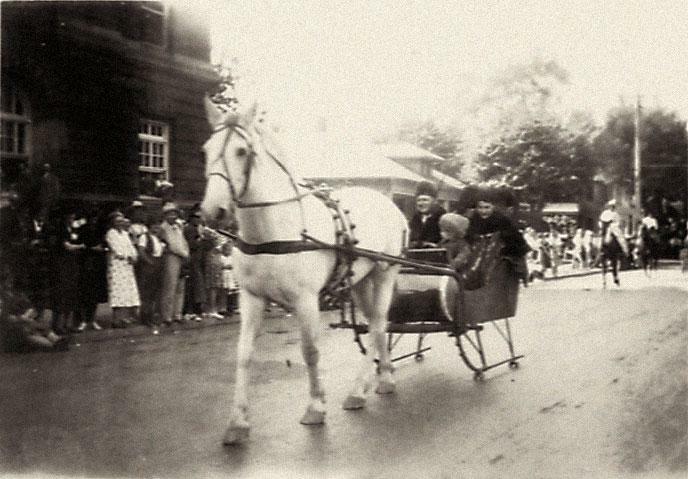 Folks celebrated the horse buggy in 1938. 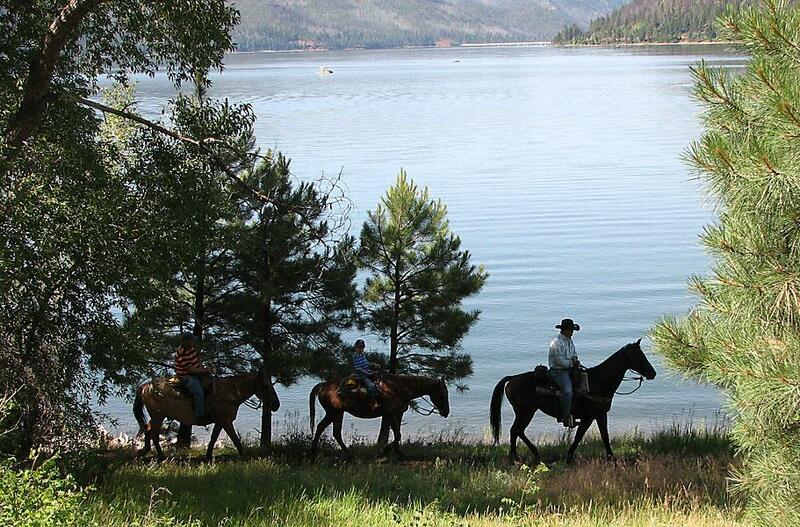 During the summer, locals in Durango, Colorado, often ride horseback near Vallecito Lake, the ancestral home of the area’s Ute Indians. 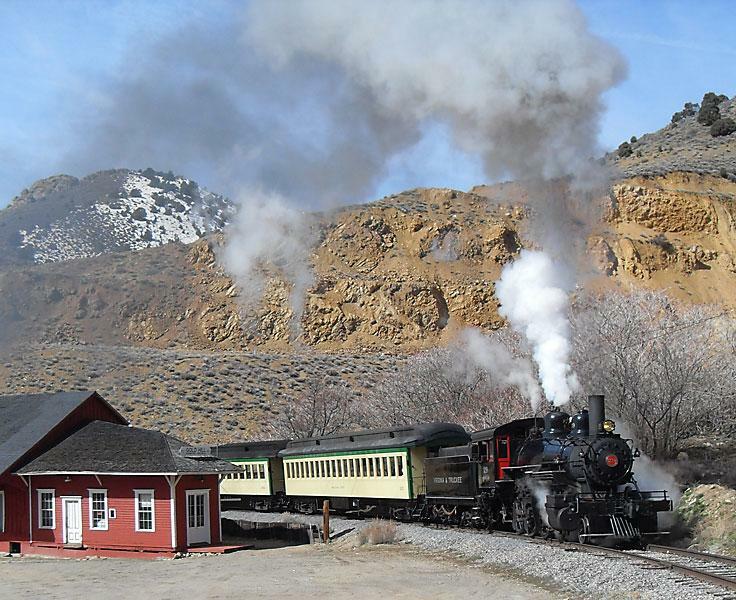 Preservation Warning: Some mining companies would like to destroy the 1872 Gold Hill Depot near Virginia City, Nevada (the depot is shown, as the Virginia & Truckee Railway train turns the bend). With the price of gold bringing nearly $1,400 per troy ounce, the companies want to enlarge an open mining pit. 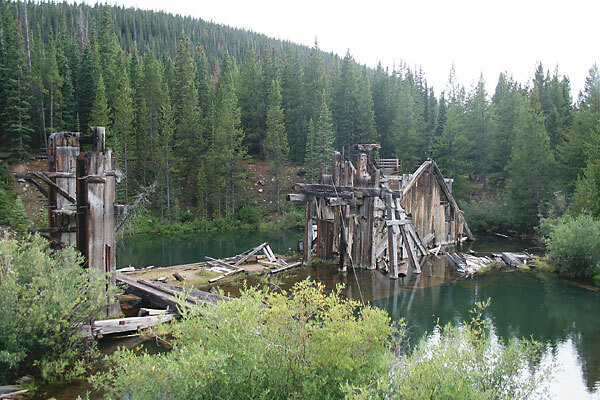 The nonprofit Gold Hill Historical Society is leading the charge to keep that from happening and to encourage folks to appreciate the site for its historical value, especially since the entire 1870 route of the Virginia & Truckee Railway will open in 2012. 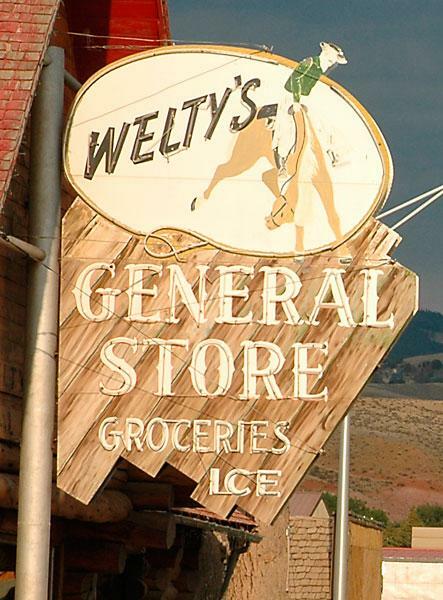 When it first opened in Dubois, Wyoming, in 1889, Welty’s General Store sold food to folks like Butch Cassidy. Today, the store sells clothing and sporting goods. Pikes Peak or Bust Trail Searching for gold from Lawrence, Kansas, to Breckenridge, Colorado.